Fintech continues to thrive in Germany with the number of fintech companies and investment volume steadily growing. Berlin in particular has emerged as one of Europe’s leading fintech hubs, hosting 27% of the country’s fintech companies. Frankfurt and the wider Rhine-Main-Neckar region is rapidly catching up, though, with 25% of the country’s fintechs. In 2018, investments in German fintech companies reached a record, topping EUR 1 billion for the first time. The total invested reached 1.13 billion euros in 2018, according to calculations by Dusseldorf-based Barkow Consulting. Year-on-year growth of 55% was the fastest pace since 2015, although the number of deals declined by 10% compared with 2017. According to Bloomberg, the figures outline the continued popularity of fintechs as an investment target. While 2018’s fintech investments were already significant with several deals in the tens of millions, 2019 promises to surpass previous years and is already seeing numerous nine-digit mega-rounds. What are exactly are these startups doing with all this money? Editor’s Note: Funding amounts have been converted to USD and rounded up based on time of writing for an easier read. 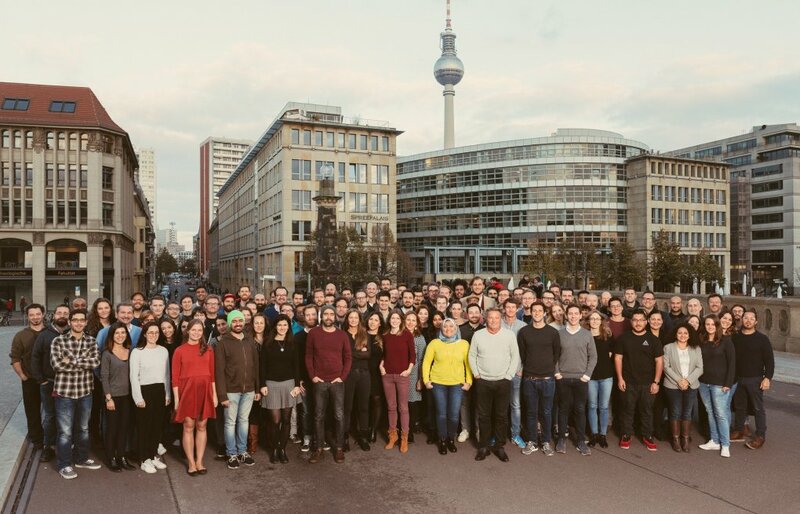 N26, a German direct bank headquartered in Berlin, announced a US$300 million Series C funding round in January, the largest private equity financing round for a fintech business in Europe so far. With a valuation of US$2.7 billion, this makes N26 one of the most valuable technology startups around the world. The company said it would use the funding to support its growth strategy to offer a global solution to everyday banking challenges, bring N26 to new markets beyond Europe such as the US, expand its teams in Europe and around the world, as well as push advertising. Insurtech startup Wefox announced a $US 110 million investment in March. The startup had been looking to raise a big round of financing throughout 2018 but had been delayed by a lawsuit by US competitor Lemonade. Wefox said it would use the money to expand into nine new European markets. The startup is already active in Germany, Austria and Switzerland, as well as in Italy and Spain, and plans to expand into Japan and China. It will also use the money to increase the team of developers, further specialize data analysis, and develop its core technology which uses artificial intelligence. An industry rumor also suggests that Wefox may be interested in the all-finance broker pool funds finance. Raisin, a pan-European fintech marketplace for savings and investment products, announced a US$114 million Series D funding round in February, bringing the total amount raised so far to US$200 million. The company said the new capital would be put toward strategic acquisitions and further internationalization. Following launches in the Netherlands and the UK last year, Raisin is planning to add at least two additional markets to its platform this year. It will also enlarge its international team and extend its line of investment products. It also utilized the funds to purchase a Frankfurt-based bank. As of February 2019, Raisin had brokered more than US$11 billion in deposits to 62 partner banks and earned savers US$90 million in earned interest, the company claims. Deposit Solutions, an open banking platform for deposits, announced in August 2018 a US$100 million funding round, valuing the company at US$500 million. The company said it would use the money to finance Deposit Solutions’ international expansion. It operates websites in Germany, Austria, the Netherlands, and launched in Switzerland in February 2019. “We want to go into further European countries,” Tim Sievers, founder of Deposit Solutions, told the Financial Times, adding that the company saw “a lot room for growth” in countries such as France, Spain and Italy. SolarisBank, a “banking-as-a-service” platform with a full banking license, announced in March 2018 a EUR 56.6 million Series B funding round. The company said the raised capital will help it support its growth, the continued development of its digital platform and product portfolio, as well as geographic expansion. Since the funding, SolarisBank has staffed up and launched several products including the Blockchain Factory, digital automated loan securitization, and new identification solutions for business. Finleap, a European fintech company builder, announced in November 2018 a EUR 41.5 million investment round. The company said it would use the capital to support its growth course, the development of new technologies and companies, as well as further geographic expansion. Since closing the deal, Finleap has invested in its existing portfolio and more precisely Finreach, which is set to merge with Hamburg API specialist Figo and expand into an open banking platform. Consumer loan portal Smava announced the closing of a US$65 million investment in January 2018. The company said it would use the capital to better serve consumers, continue developing its scoring technology and expand into new market segments. The Berlin-based comparison portal is reportedly aiming for the stock market and has been spending millions of euros in TV advertising. Digital wealth manager Liqid announced a EUR 33 million Series C finding round in September 2018. The company said it would use the funding to expand its technology platform, the range of services offered in Germany and beyond, and staff up. 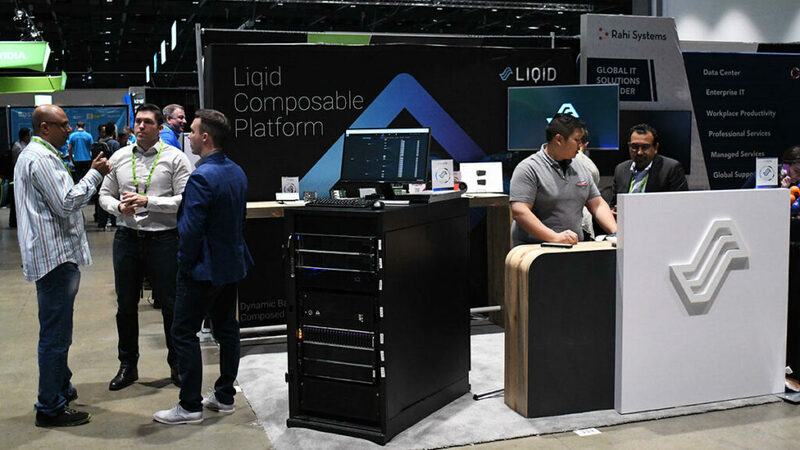 Liqid is reportedly looking to expand to Austria and Switzerland in the coming months, with Spain and Italy to follow after. 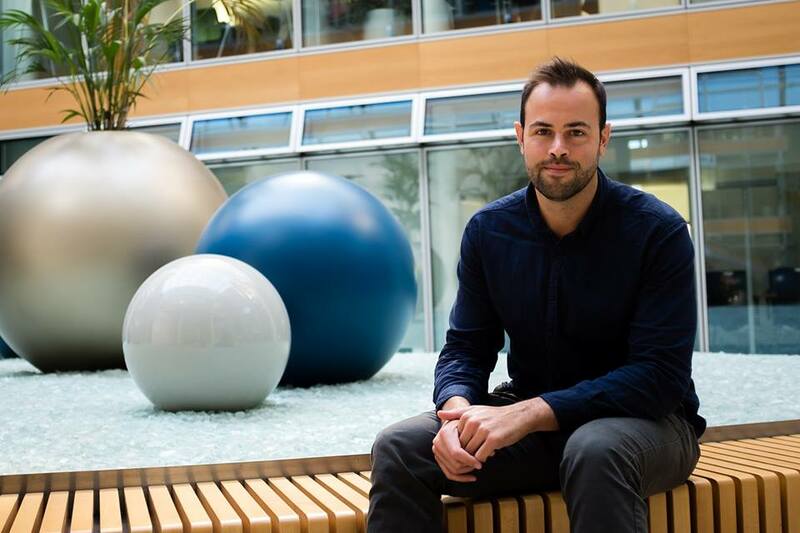 Mambu, a software-as-a-service banking engine, announced in February 2019 a EUR 30 million funding round. The company said the funding will help it accelerate its momentum by stepping up investment in both the commercial teams as well as the product, platform, services, and growing its headcount. 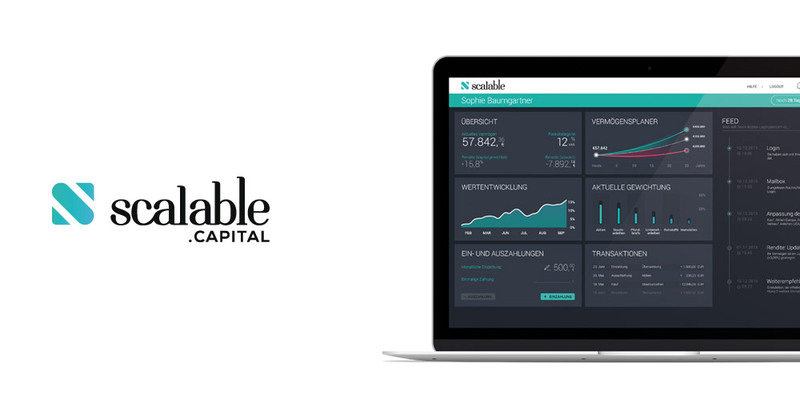 Robo-advisor Scalable Capital announced in June 2017 a EUR 30 million funding round. According to Finanz-szene.de, the capital has been so far used in marketing and for hiring new employees. Scalable Capital has recently expanded its investment universe with four factor ETFs covering the asset classes equities Europe and equities USA. Insurance robo-advisor Clark announced in April 2018 a US$29 million Series B funding round. The company recently made two acquisitions: insurance broker Malburg, and brokerage business Paetau Sports Versicherungsmakler. Clark claims to have more than 150,000 customers for its digital insurance services.